Orhan Pamuk discusses his life in Turkey, from visits to the barbershop to moments with his family to the significance of time. 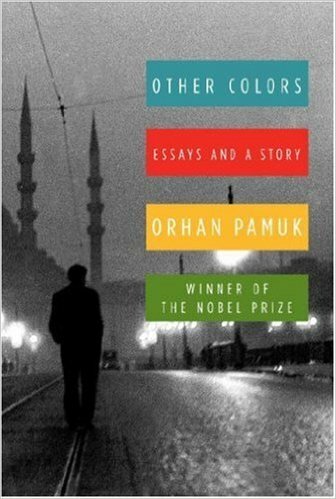 In this episode of The Archive Project, Orhan Pamuk discusses his published works and why he writes about Turkey so much: to him, this act is not only about portraying the city to outsiders, but also about retracing his memories of the city. 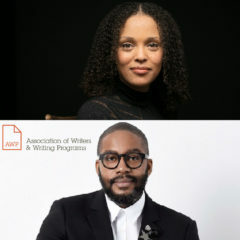 He reads from Other Colors, a collection of articles and notes from his personal journals, which comprise ideas and segments of writing he wanted to include in some of his books but ultimately left out. Throughout his lecture, Pamuk shares personal stories, including experiences at the barbershop, moments with his family, and his thoughts on the concept of time, concluding his talk with a discussion of the reasons why he continues to write. 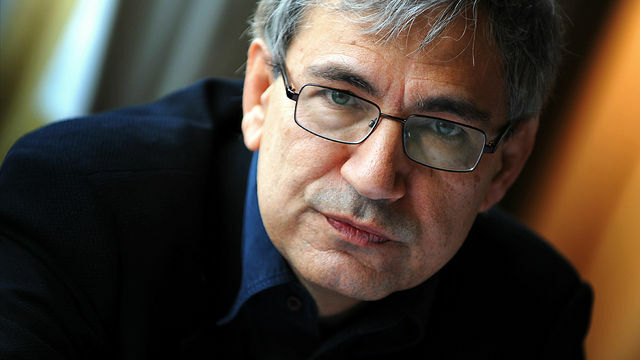 Orhan Pamuk was born in Istanbul in 1952 and grew up in a large family similar to those found in his novels. He first discovered storytelling through art, devoting himself to the pursuit of a painter’s life throughout his childhood and early twenties, including three years spent studying architecture at Istanbul Technical University. At age 23, Pamuk experienced a change of heart, decided to become a novelist, and succeeded in publishing his first novel, Cevdet Bey and His Sons, only seven years later. “I am happier when I paint and draw, but I definitely feel more intelligent when I write,” he has said. In 1985, his third novel, The White Castle, earned him international notoriety. Apart from his time in New York at Columbia University, which he visits once a year as a guest lecturer, Pamuk has resided in the same district of Istanbul for his entire life and even lives in the same building where he was raised. In 2006, he was awarded the Nobel Prize in Literature. 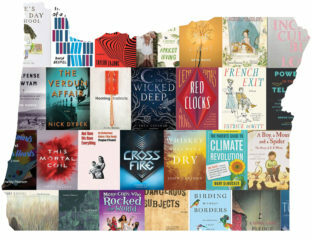 To date, Pamuk’s 18 published books have sold over 11 million copies and have been translated into more than sixty languages, making him Turkey’s best-selling author.